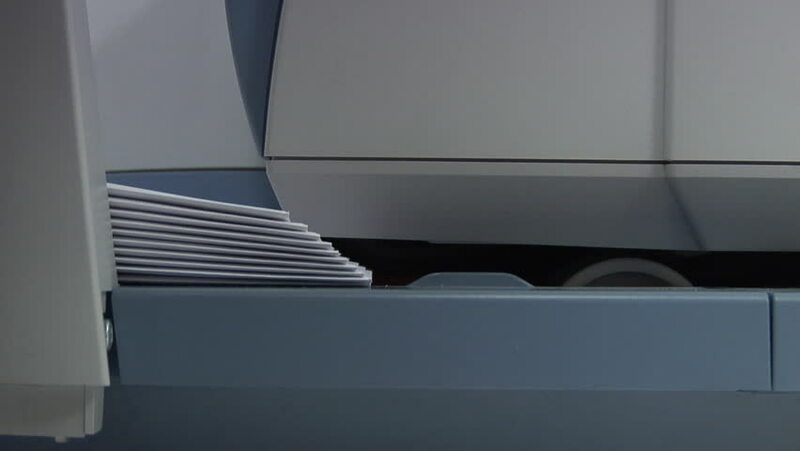 Franking machine pulling in a stack of enveloped letters one by one to apply postage - very close detail shot. 4k00:47HONG KONG - FEBRUARY 01, 2015: Unidentified pure people rest on the footpath bridge, strange party area on public overpass, poverty within modern megalopolis. 4k00:12Piles of paper get onto a conveyor, close up. hd00:06Belarus, Minsk, February 27, 2015couple elderly people cross the street holding hands .